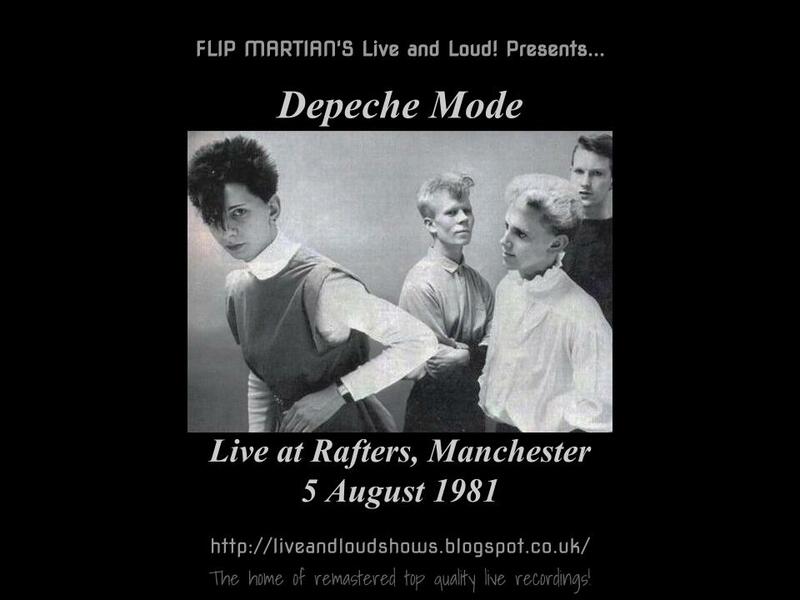 Its been a while since I did a Depeche Mode show and this is the last really early show I have from them. This appeared as a bootleg called A Second Now, I believe and is somewhat famous for being the gig where they were reviewed and slagged off by someone who went on to be in a band called The Smiths (!) as you can see below. Anyway, a gig placed somewhere between New Life being released and Just Can't Get Enough, so still the original quartet of Andy, Vince, Dave and Martin...Vince left just a few months later. I've broken my "no audience recordings" rule for this season of Live and Loud! but some EQ, rebalancing of the sound and mastering has improved the recording a treat. 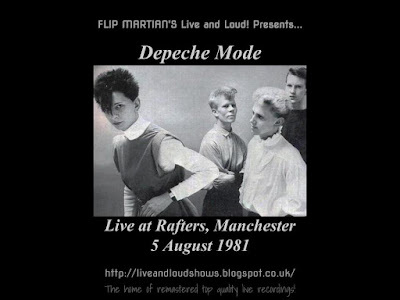 Compare this with the other early shows I did from DM here. This is the last one I have, I think, from when Vince was with them, so I hope you enjoy it. The show is available for download HERE as 1 MP3 file. Or, if you would like to have separate tagged MP3s, or even lossless files in FLAC format, head on over to the Donations tab to see how you can obtain these for a very small donation towards the site costs. Thanks for another great show, much appreciated. Thanks for listening; glad you enjoyed it. Thanks, yeah I would never say he was right, to be honest. Like so many reviews of bands around that time, the writer was more interested in how his opinion was the only one that was important! Nice to have some historical snippet alongside the gig though.